Patient safety is one of the primary concerns for healthcare providers across the world, but is especially important in the field of pharmacy. One mistake from a pharmacist can cause severe reactions to medications and possibly even more serious results. Pharmacists at Franklin Memorial Hospital are emphasizing that importance during National Hospital and Health-System Pharmacy Week. You can read more about their efforts to improve safety right here. One of the most common complications in the medical world is a matter of patients taking medication improperly. Patients either take the wrong dosage, mix medications improperly, or, in very bad cases, wind up being given the incorrect type of medication. All of these errors can be fixed at the pharmacist level. The trick is to educate patients about the role of the pharmacist. A pharmacist isn’t just a person who stands behind a counter and hands over pills – the person can also provide advice and insight that a normal individual doesn’t have. Part of the point of the initiative by Franklin Memorial Hospital is to educate patients in terms of what pharmacists do and how they can help people. 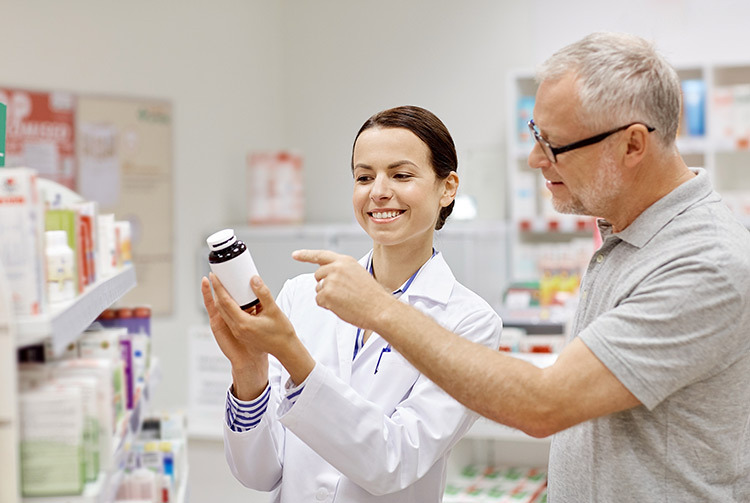 The focus of this initiative is to inform the public and professionals alike as to the important role that pharmacists play in making decisions related to the medications that get prescribed and used every day. The modern pharmacist has gone through six years of specialized schooling and is an expert on thousands of different drugs and their interactions with the human body. These professionals don’t just dispense pills to patients – they also provide advice and instruction to doctors who might not know about all the potential side effects of a drug. They also need to make sure that they stay up to date on all the changes in modern technology, which is always shifting in the medical profession. As part of National Hospital and Health-System Pharmacy Week, Franklin Memorial Hospital will also promote patient safety by presenting National Pharmacy Technician Day on October 20th. This is a significant day because it also provides an additional level of education that even people who are familiar with the role of a pharmacist might not completely understand. Pharmacy technicians play a supporting role to pharmacists but are no less important because they need to be able to assist with all medication and dosage checks, manage pharmacological technology, and much more. Including this day as part of the week is an important step toward creating transparency and understanding with the public. Patient safety is something that needs to be a high priority for anybody in the medical profession. Pharmacists and pharmacy technicians need to have this priority in mind at all times because of the high possibility of human error in distributing medications. If you are in the area served by Franklin Memorial Hospital, you should take advantage of this week as a way to learn more about the processes and procedures that go toward ensuring the safety of all patients.